Accompanying the announcement, Niantic also released a teaser with some decent production values that you can watch just below. It doesn't actually show anything about the changes or the game, (and it's kind of cringe), but it might get you hyped. 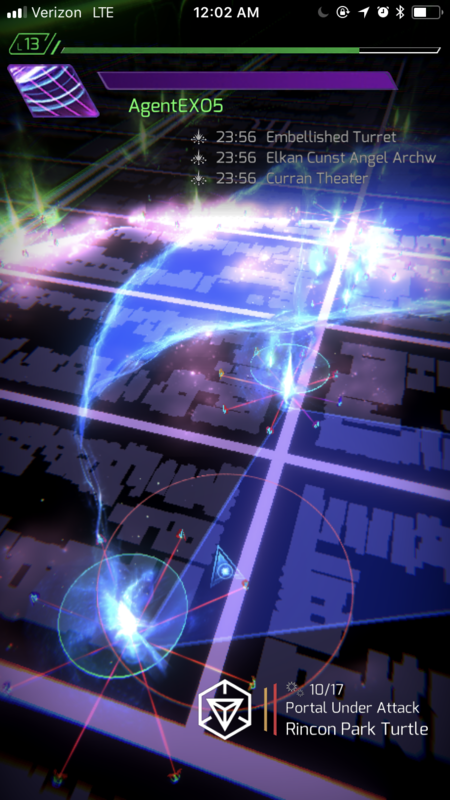 If you haven't played Ingress, the short version is that two factions are in a perpetual competition to cover areas in "Control Fields" created by joining together "Portals" which form the apexes of a polygon covering the area. The area covered by a Control Field nets the team controlling it "Mind Units" based on the location of the field, which are one of the ways the game keeps track of score for the two factions. Even more simply, two groups are fighting over locations that can be linked to generate points for their team. Ingress Prime will feature an entirely redesigned interface and new AR tech "leveraging smartphone cameras to immerse players." I'm not entirely sure what that means, but if it makes for some innovative new gameplay mechanics, it could be interesting. The redesign will also launch a new story arc for Ingress, including a reset of the game board, though players will retain their in-game progression, level, and items. The new game is set to be released at an indeterminate point in 2018. If you'd like to familiarize yourself with how the game works before the redesign launches, you can check out the current version over on Google Play or APK Mirror. 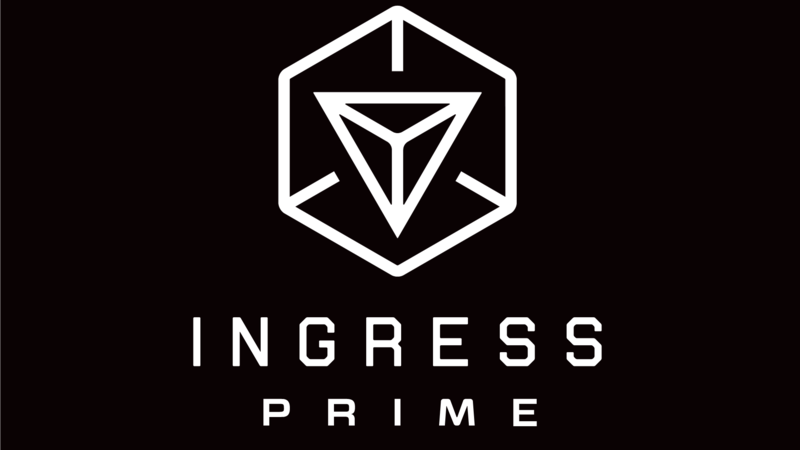 SAN FRANCISCO (Dec. 4, 2017) - Niantic, Inc., creators of Pokémon GO and Ingress, have revealed that Ingress Prime, the next generation of the company’s debut real world mobile game, is currently in development. Ingress Prime will build upon the foundation of the sci-fi mobile AR experience, which has been downloaded more than 20 million times and hosted hundreds of thousands of players at more than 2,000 real world events around the world since its launch in 2012. In addition to Ingress Prime, a new anime series is being developed based on the sci-fi universe of Ingress. 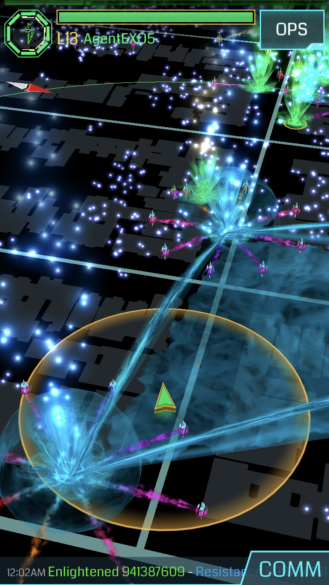 Ingress Prime brings in a completely redesigned user interface and sound design. 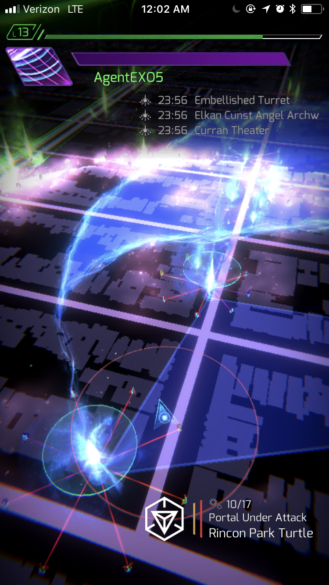 New features integrate state-of-the-art augmented reality technology leveraging smartphone cameras to immerse players in the sci-fi world of Ingress. An in-depth new user experience will introduce new and returning Agents to the Real World global game and battle between the Enlightened and Resistance factions. The launch of Ingress Prime in 2018 will kick off a massive new story arc, beginning a brand new narrative for Agents worldwide. While the global game board will reset as part of the new storyline, current Agents will retain all of their current in-game progression, level and items in Ingress Prime. 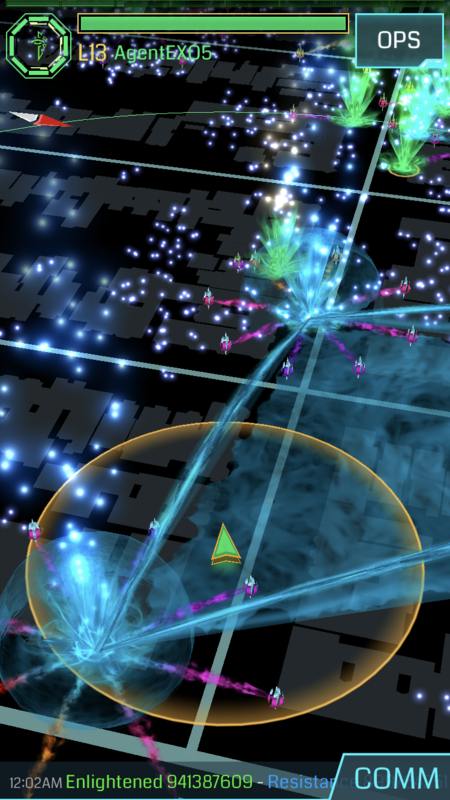 Ingress represents a pioneering style of real world mobile games featuring innovative massively multiplayer gameplay. Neighborhoods and cities around the world are transformed into an interactive experience filled with mystery, intrigue, and adventure. Set in a unique sci-fi universe hidden in the real world, players are divided into two factions, The Enlightened and The Resistance, and must collaborate to discover and capture Portals disguised as public art and landmarks in the real world. Niantic, Inc., builds mobile real-world experiences that foster fun, exploration, discovery and social interaction. Originally incubated within Google, Niantic, Inc., spun out in 2015, with investments from Google, The Pokémon Company, and Nintendo. The company’s immersive real-world mobile games Pokémon GO, which has been downloaded globally more than 800 million times, and Ingress are available on the App Store and Google Play. Harry Potter: Wizards Unite is Niantic, Inc.’s third game and is being co-developed with Warner Bros. Interactive Entertainment. For more information on Niantic, visit www.nianticlabs.com.